Glen Park homes are located in the coastal town of San Francisco, California. 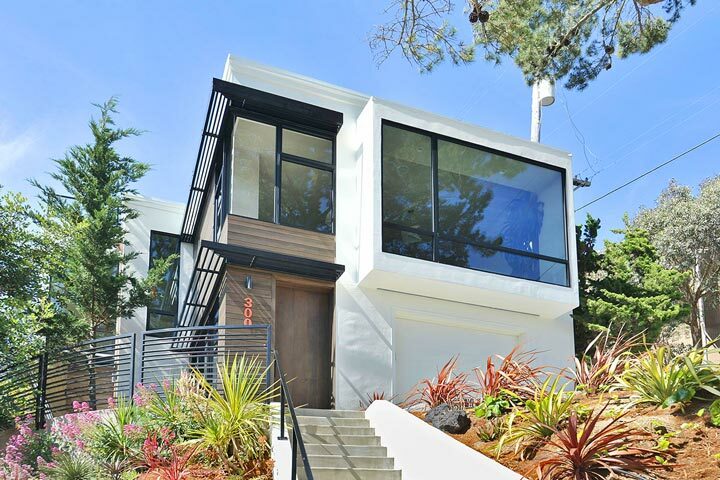 Glen Park is ideally situated north of the 280 freeway and south of popular Noe Valley neighborhood. This is a great area to find older historic homes with various architectural styles that include beautiful Victorian style homes. The area also has custom built residences in the Contemporary and Modern style as pictured above. 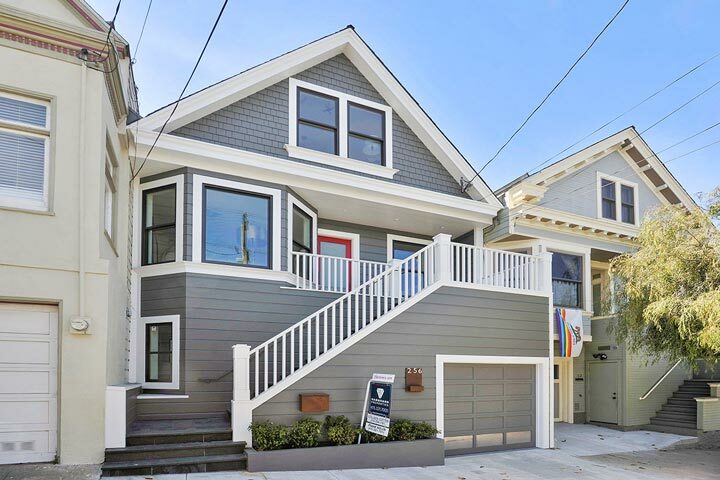 Below are the current Glen Park homes for sale and for lease in San Francisco. Please contact us at 888-990-7111 with questions regarding this community and any of the homes listed for sale here. Glen Park offers a great location that offers easy access to the BART, MUNI, gourmet restaurants and parks. It's also offers easy freeway access to the 280 and 101 freeways and close to local transportation. Select properties in this area will offer Bay Bridge and Downtown views without having any homeowners association dues.